Horror | A. LOPEZ JR. SOUL REAPER, the 6th episode in the Night Dreams series will be released October 30th, just in time for Halloween. 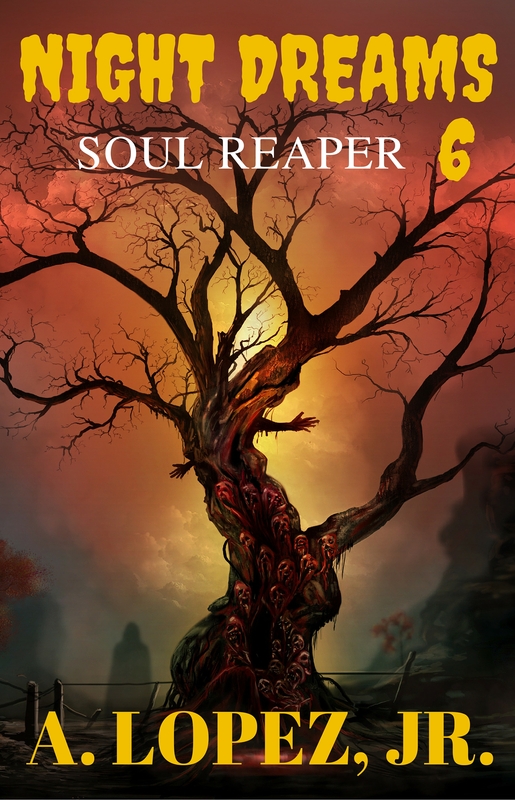 Soul Reaper connects the cliffhanger in the fifth episode, and takes us further into the lives of Michael and Sarah and reveals how Joseph begins to lose control of his gift, putting everyone in danger. The three must work together to solve the mystery and evil of the beast stalking Patterson Lake and the souls taken over the last hundred years. This episode brings us one book closer to the seventh and final episode of the series. As always, each episode is a novella with 20,000 to 25,000 words each. 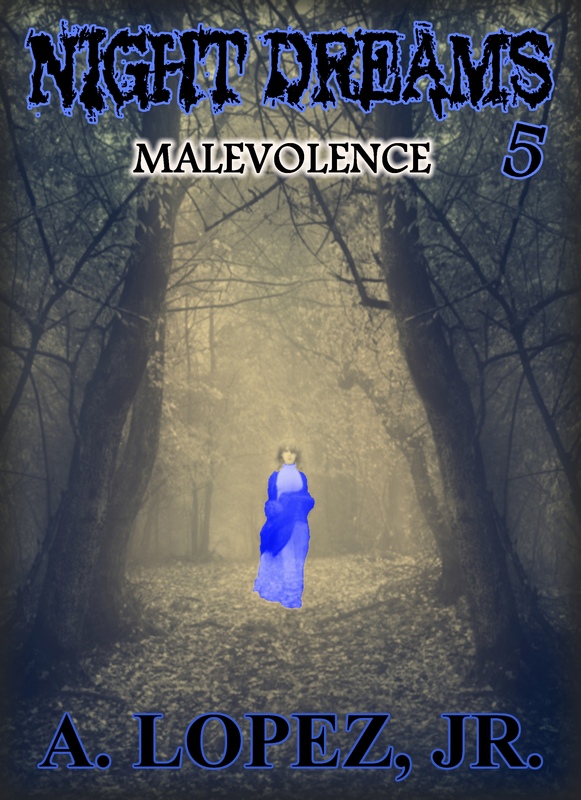 Night Dreams #5 Malevolence Cover Reveal and release date: June 1st at all eBook retailers and soon in print. Malevolence introduces new characters into the series, namely a ten-year-old boy named, Michael. His bike rides into the woods opens a door to a beautiful and fascinating world…at first. But it becomes a world he wishes he’d never unveiled. The only good thing about the woods is, Sarah – a girl he meets, around his age, who tries to help him understand the true meaning of the dark side of the woods. 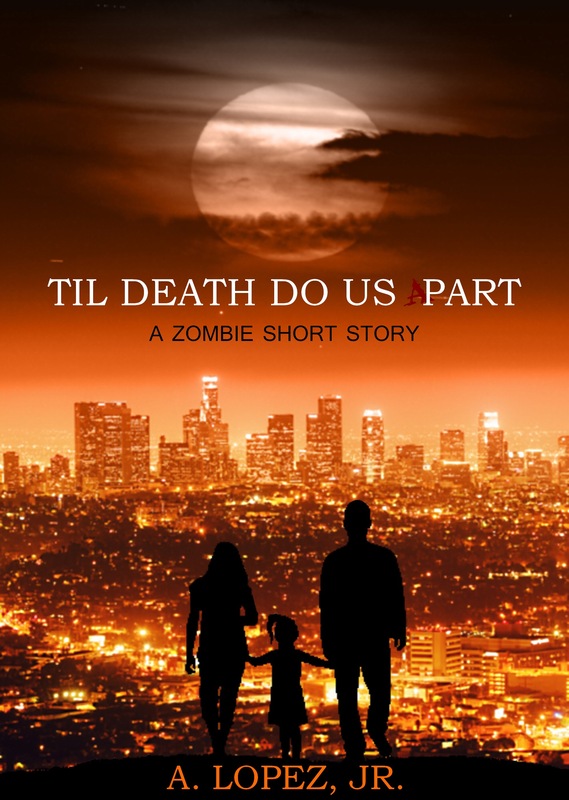 Michael begins to have strange visions and violent nightmares, leading his parents to seek help. The line of help eventually leads to Father Lombardi, who in turn, reaches out to his good friend, Dr. Joseph Rickettes. 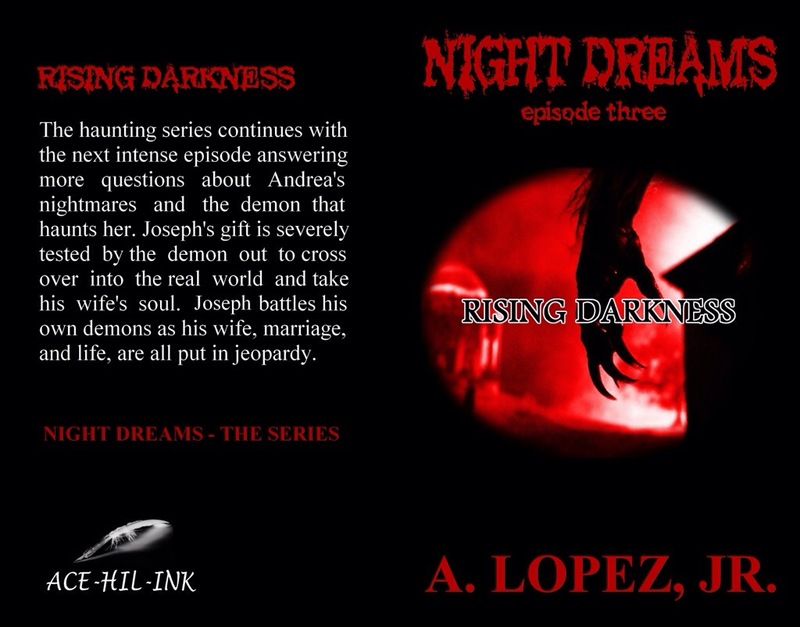 Joseph finds himself dealing with his own recurring nightmare about Andrea, which seems to never end. After hearing Michael’s account of his dreams, things move fast and Joseph unknowingly opens another portal into the dark and evil world that took his wife’s life. A dark and violent world, he is not sure he is ready to face again. Rising Darkness will be released May 1st in ebook and print. Will be available in all bookseller stores.